Seeking a new career after military service is one of the hardest challenges a veteran can face. While searching for a new career may be challenging remaining aggressive in your job search is key to success. Many tools can assist in your job search that’s why in 2018 ICMA published an eBook, Veterans Guide to Finding a Job in Local Government, to help transitioning service members find a new career in local government. It is highly recommended that you review this publication before you embark on your job search. While most Local government job postings are located on nearly every local government website, many of these job postings are aggregated within local government association and national recruitment firm sites. 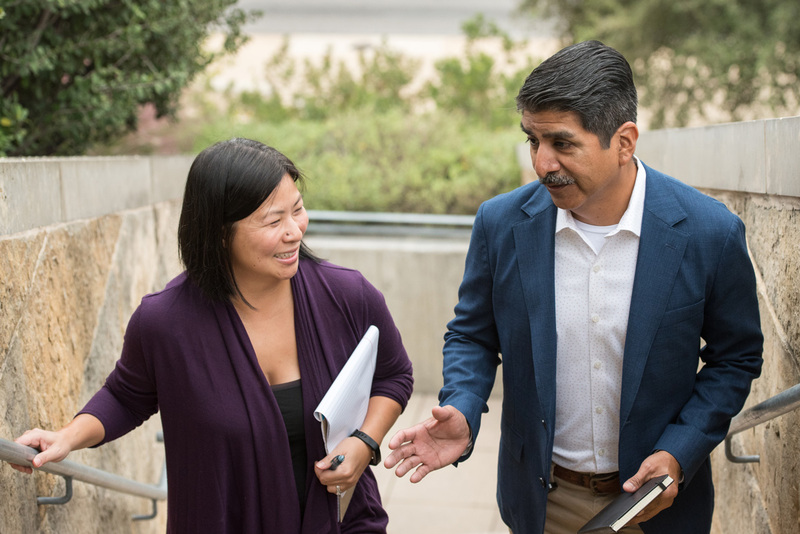 ICMA has put together a resources page for employment where many useful tools and examples can be found to include, skills translators, resume examples, local government job boards, interview information, and networking and coaching information. ICMA has also put together additional transition resources to assist with your transition. Review the information on these sites for templates and future applications. Whenever possible, insert a civilian job title that aligns with your military job title. For instance, the title of Commander might be replaced with Director or Chief Executive Officer, or an Operations Officer might be replaced with Chief Operations Officer (COO).